Winter immunity: This fragrant spice, used mostly to flavour curries or as a mouth freshener, could do wonders for your immunity too. Cold and cough are two of the most common ailments around the world. 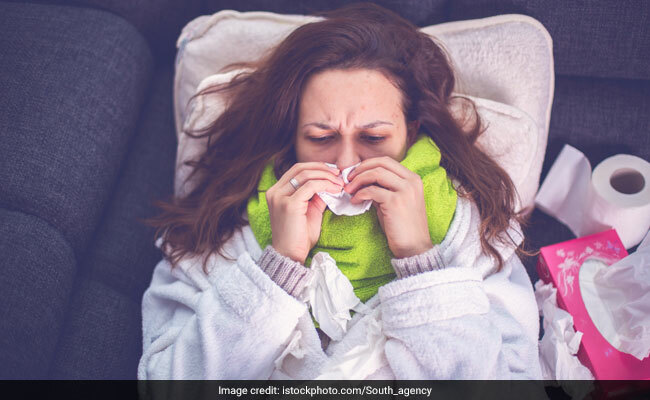 Clogged nose, sore throat, wheezing and not to forget the persistent sickly feeling- a nasty cold can turn out to be quite annoying. With the change in season, our bodies have become even more susceptible to several bacterial infections around. In winters, our immunity tends to take a dip, which is why experts and nutritionists always reinforce the importance of a healthy diet. It is imperative to include as many seasonal fruits and vegetables in your diet. There are plenty of healing herbs and spices that you can make part of your diet too, for instance fennel or saunf. Yes, you heard us! This fragrant spice, used mostly to flavour curries or as a mouth freshener, could do wonders for your immunity too. Fennel seeds are enriched with Vitamin C. Vitamin C has strong immune-boosting properties. Being a strong antioxidant, it also helps curb the free radical activity, which is responsible in causing various diseases. Fennel contains a mix of antioxidants, antimicrobial components and anti-inflammatory volatile oils, which help alleviate the risk of cold, cough and flu and provides instant relief. It also helps keep several seasonal infections at bay and keeps your body warm from within. According to the book 'Healing Foods, by DK Publishing House "A syrup made from the juice is traditionally used to thin mucus." 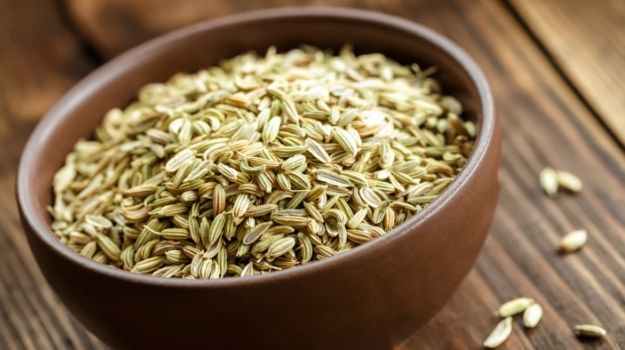 You can chew a handful of fennel seeds or infuse your regular water with fennel seeds and keep it overnight. Consume next day. Another effective way to have fennel is by having a hot cup of fennel tea. Do not boil fennel seeds as it may cost you essential nutrients. 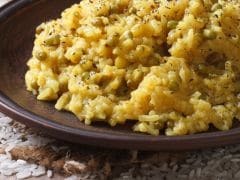 Take some dried fennel seeds, pour hot water over it. Cover the lid of the container and let it rest for 10 minutes. Consume the beverage hot.